Search engines are constantly looking for ways in which they can improve the frequency of relevant results. But the role of a search engines is limited to showing us website results relevant to our query; once we click on a result and enter that website, the search engine does not point out which portion of that webpage is most relevant to our query. This is a feature which the developers of a Google Chrome extension paid attention to. They came up with a solution which I will be sharing with you all today. In their effort to find the data we are looking for on a webpage, these developers create Google Quick Scroll. Google Quick Scroll is a browser extension for Chrome. 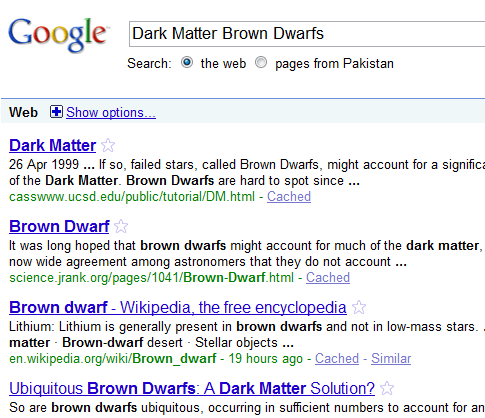 Like I mentioned earlier, search engines show us relevant results but not relevant data on those results. However if we are a version of Chrome with Google Quick Scroll installed, we can not only find relevant search results on Google Search, but also the data we are looking for on the search result we click. 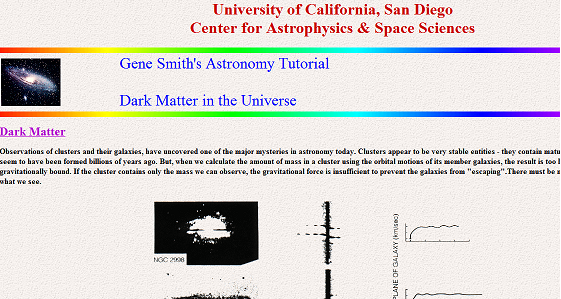 Very soon after the page loaded, a window popped up in the bottom showing me a sentence on that webpage most relevant to my query “dark matter brown dwarf”. When we click on this window we are taken to that sentence on that webpage. In case the webpage is long, we are automatically scrolled down very fast; this is what the extension gets its name from. Chrome users who use Google Search frequently will greatly benefit from Google Quick Scroll. Try it out and use the comments to let me know what you think.